The ultimate guide to earning a comfortable living from selling products that You dont even have to create. 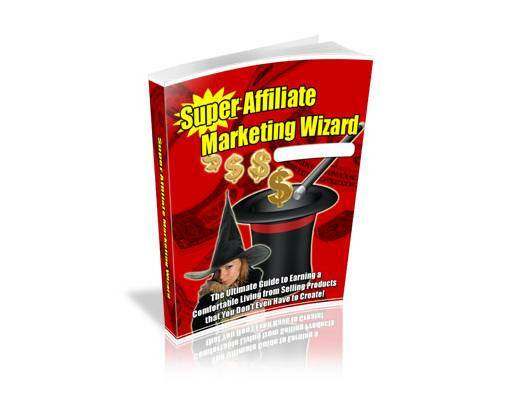 Order your copy of "Supreme Affiliate Marketing Wizard" today and you will get a special surprise gift. it is not a joke, you’ll be surprised!